The former King of Queens actress, 43, had been a Scientologist for more than 30 years, and was one of its most vocal celebrity supporters. 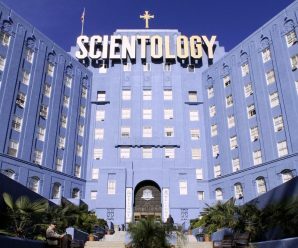 But earlier this month, she quit the religion over rumours she had questioned church leader David Miscavige and as a result had to go through intensive personal questioning. Jenna Miscavige Hill, the niece of church leader David, who herself left the church in 2005, expressed her support for Remini earlier this month.